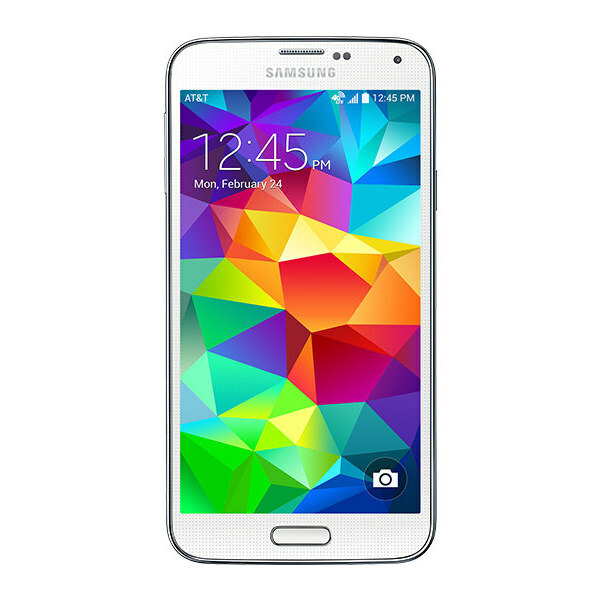 Samsung Galaxy S5 comes with a technology designed to simplify and beautify the user’s everyday life. It seems like an average slim & smart device at first glance but Samsung Galaxy S5’s thin body managed to combine several useful features whether it’s about promoting a healthy lifestyle or packing a whole portable multimedia center inside for first-class mobile entertainment. 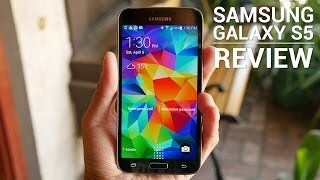 Samsung Galaxy S IV by Samsung is aimed at a wide audience, targeting consumers of every age and social group with an appeal to both young and older people. Now boasting a much more enhanced 16MP HDR Camera with LED flash, Galaxy’s S5 can take detailed photos with 5312 x 2988 pixels resolution and not just that the “Fast Auto Focus” feature lets you shoot and capture the action as it’s happening.